Emily Hsu will lead our regular weekly Sunday meditation. John Boley will kick off our year long food drive in association with the Second Harvest Food Bank (please bring non-perishable food items to donate). The food drive is planned to be one aspect of a future outreach program focused on alleviating suffering in our community and building a strong sense of compassion for others. Emily Hsu will lead an animal liberation practice. 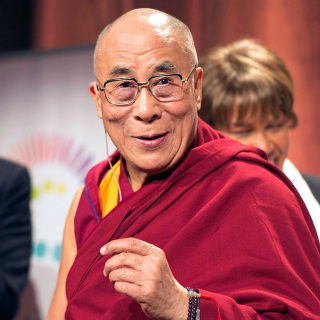 This is an important practice on this occasion as it is focused not only on compassion by transforming and releasing fellow beings that would ordinarily die soon, but it is also a special practice for prolonging people’s lives such as His Holiness the Dalai Lama on this occasion of his birthday.